A life member of the CPSA with over 40 years shooting sports experience; I’ve lived most of my life in the West Midlands region. I currently reside in rural Warwickshire with my partner and two daughters. A time-served Mechanical Engineer by profession, I work for a defence contractor manufacturing submarines for the Royal Navy. I have been involved in Local Government for the last 10 years; I’m a serving Parish Council Chairman. I’m a keen Sporting shot with a grounding in the Trap disciplines. I can be seen regularly at various sporting shoots around the Midlands. Utilising my professional, civic and shooting experience I hope to contribute additional business, governance, planning, legal and financial knowledge to complement the existing Board expertise. 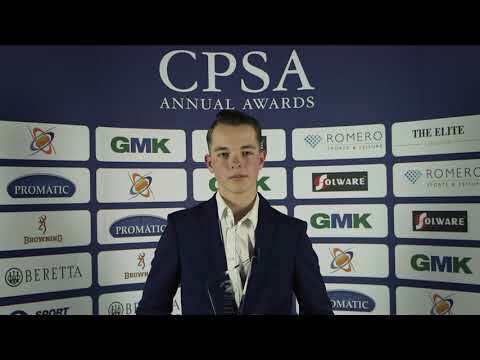 Development of our sport, an improving public image and continuous improvement of the CPSA for the benefit of us all are some of the priorities.